With over a decade of experience in the cosmetology industry, I am just as passionate about it as the day my career started. I graduated from the State College of Beauty Culture in the early 90’s and went on to specialized training with the Aveda Corporation. Over the years I have built my education and skills to the Platform Designer Level. I also hold an Associate Degree in business from the University of Wyoming. My specialty is hair color as well as haircut designs and all body waxing services. 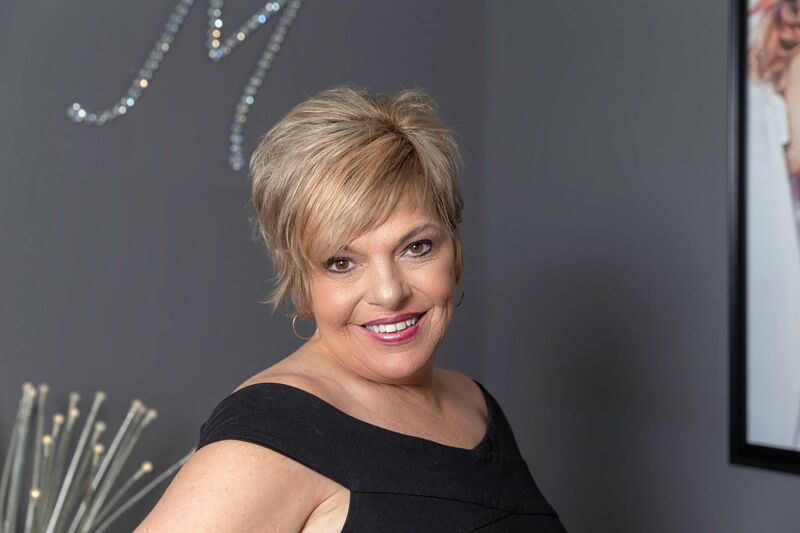 After managing three salons over the past 20 years, I am excited to get back to my career roots and devote all of my time to my guest’s hair and beauty needs at Melissa Marie Salon.